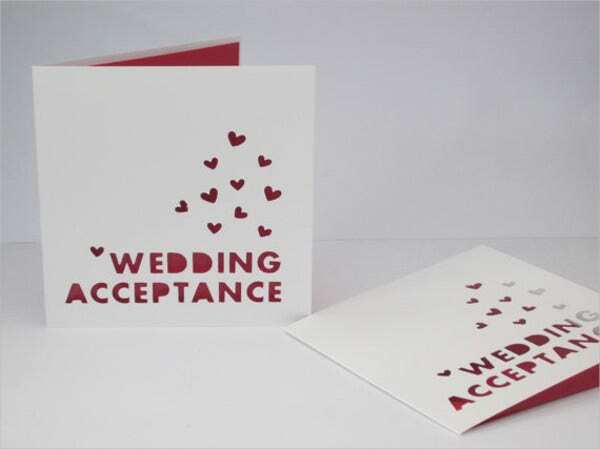 A wedding card or wedding invitation card is a letter asking the recipient or guest to attend a wedding. 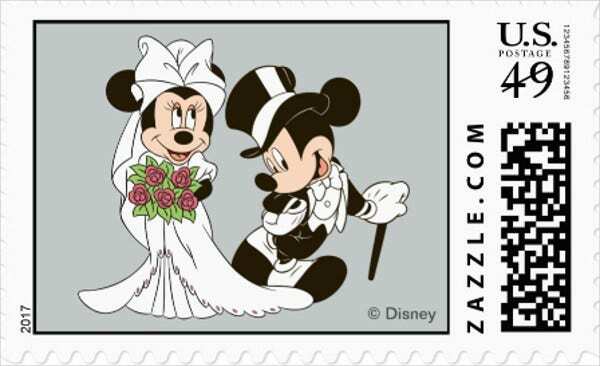 It is usually written in a formal, third-person language and mailed five to eight weeks prior to the wedding date. 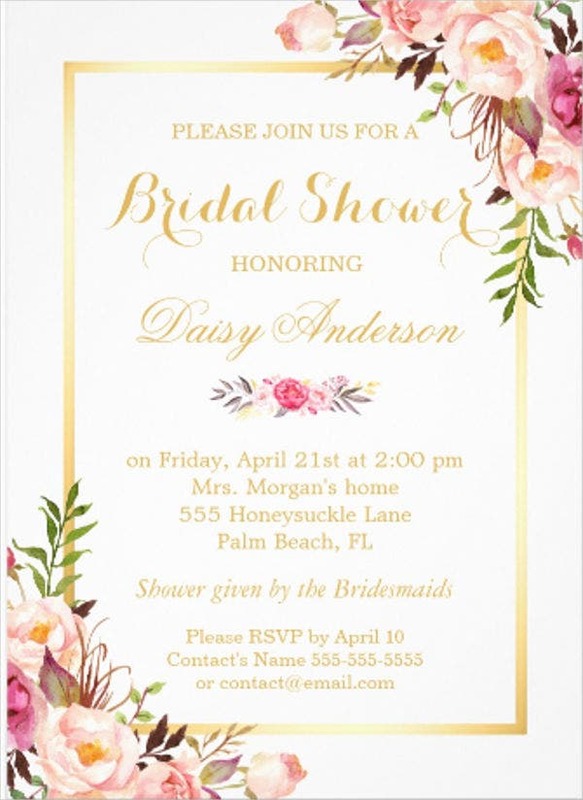 Like any other invitation card, it is an honor and responsibility of the host—traditionally, for younger brides in Western culture, this responsibility falls on the mother of the bride—to hand out invitations either by sending them personally or asking someone to send them to guests. 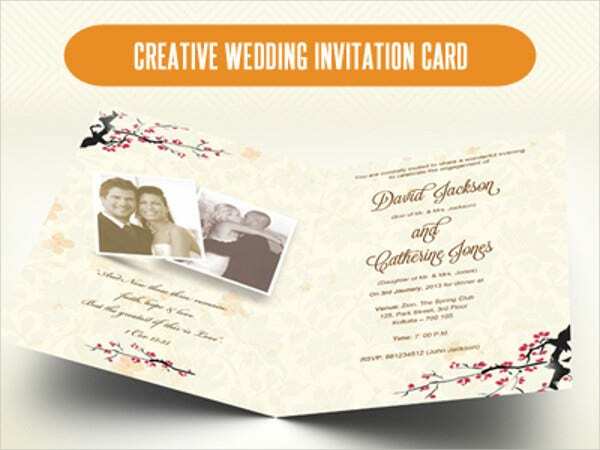 For a gorgeous and stunning wedding card invitations, we offer templates that are perfect for wedding ceremonies. 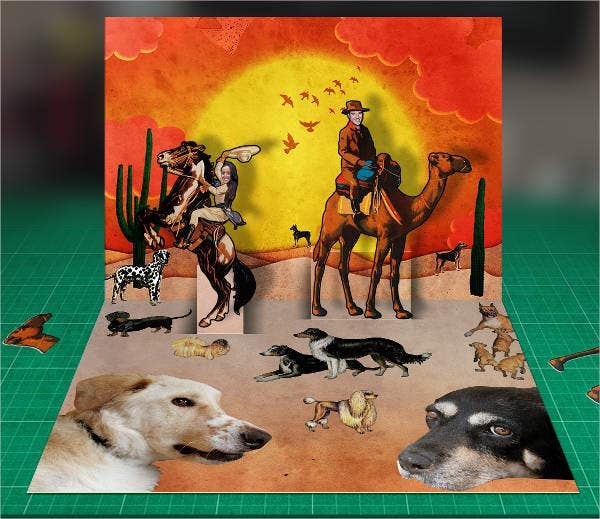 These templates are precreated so you don’t have to create one manually. 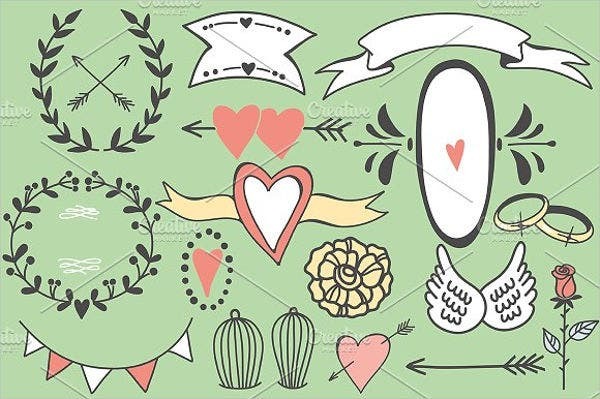 Below are amazing templates available for further reference, including Wedding Gift Card samples.You may also see Card Templates. 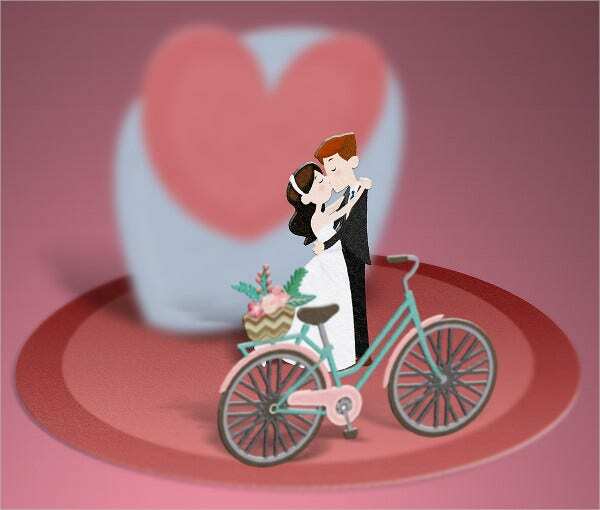 Wedding invitations are usually the first or introduction to your wedding and act as a style or theme of the ceremony. 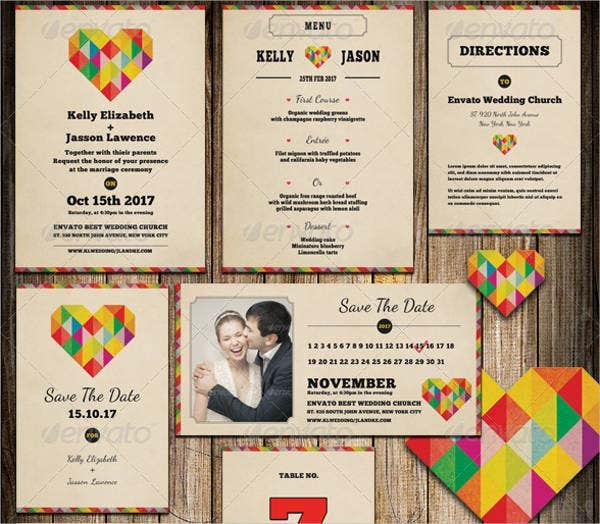 Wedding invitations are an essential part of the wedding planning process and finding the best ones that are available should be top on your list. 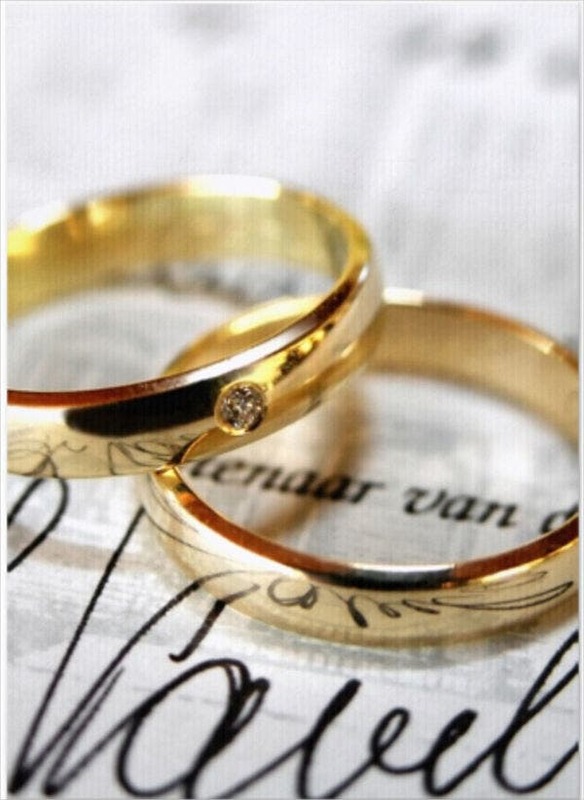 One of the biggest days that you will need to organize in your whole life is highly likely planning your wedding. It is, with no doubt, an enormous endeavor. Stress is inescapable as you attempt to make everything close to perfection and with the event’s significance as well. From floral choices, table cloth arrangements, the long list seems unending. This is one of the reasons why invitations can be missed at times. 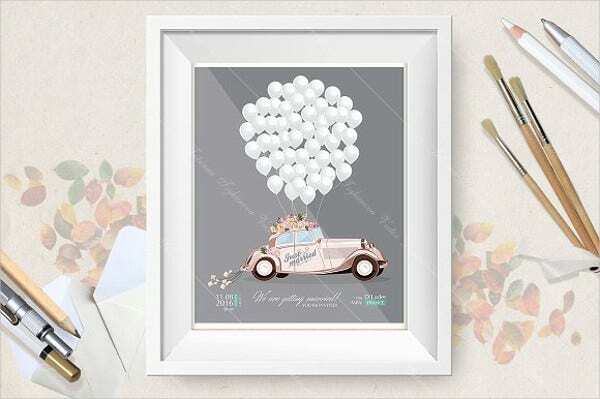 We all know that first impressions last, so making sure that all appropriate attention has been set aside to your wedding invitations will do great work in setting the stage for your guests to enjoy and share enchanted memories of your special day. 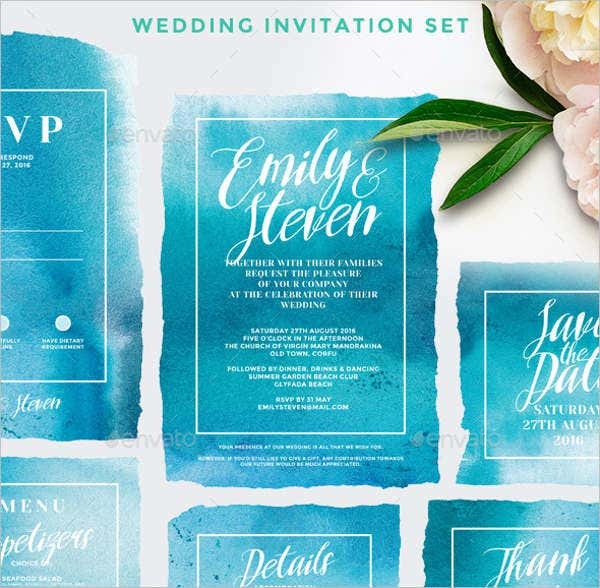 Also, it is indeed worthy that your guests may have received many wedding invitations that specific year, so it might be worth investing more effort into your wedding invitation. 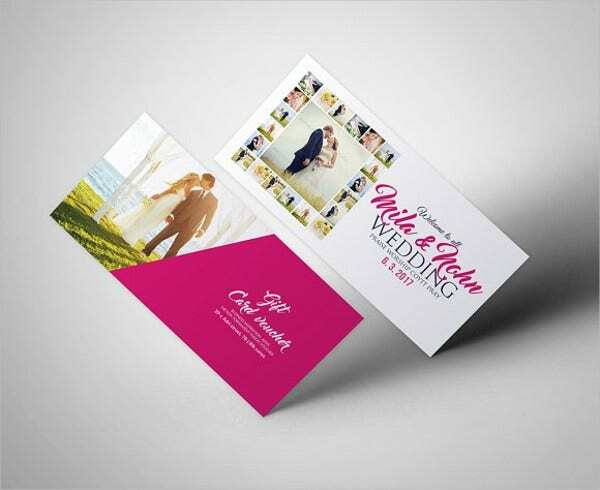 This will also help you with your wedding invitation designs, making sure that it will stand out from the others. 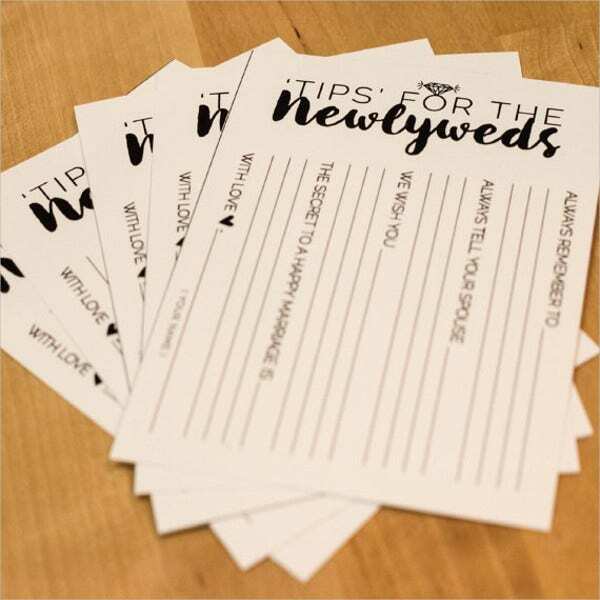 Receiving the perfect invitation in the mail makes guests or receivers excited and will make them prepare for the wedding celebration to hit town. 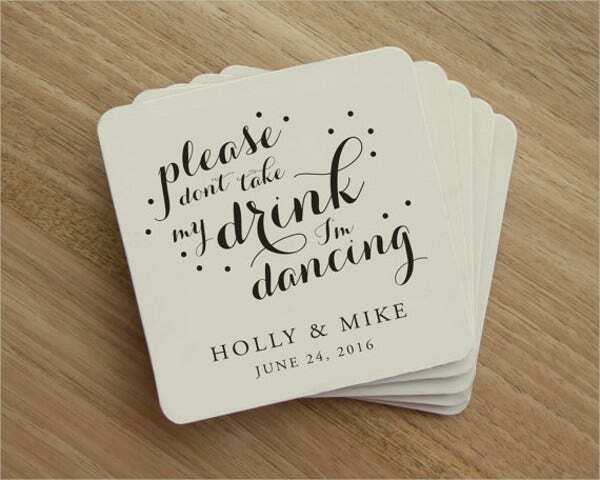 If a bride and groom put thought into what their invitation looks and feels like, it is absolutely expressed to the guest. 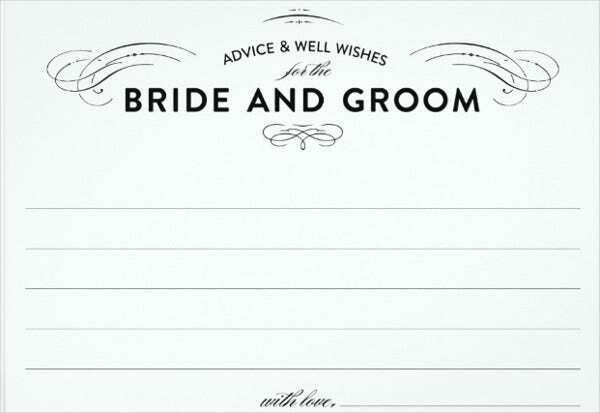 Where Did Wedding Invitations Come From? 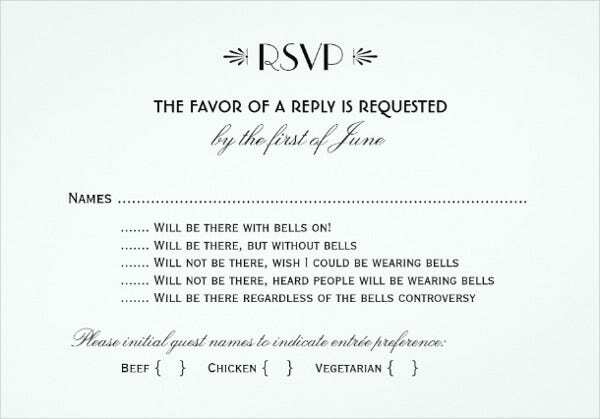 Today’s modern era, we often do not focus on invitation cards since invitations can be sent via e-mail or just verbally. 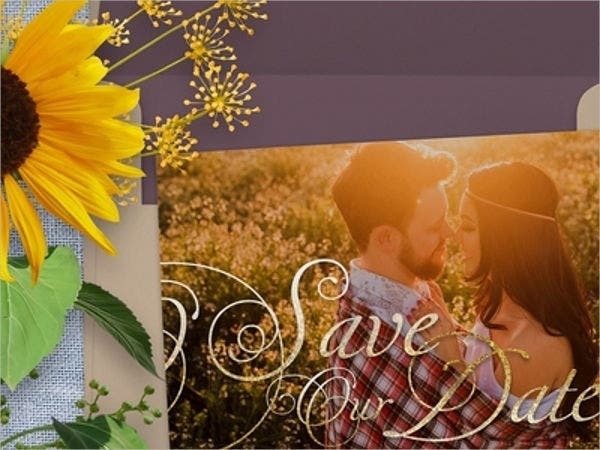 Though in a span of a year, there are numerous invitation cards sent to us, specifically wedding invitations, and we tend to just disregard them. But have you ever stopped to wonder why we have them? 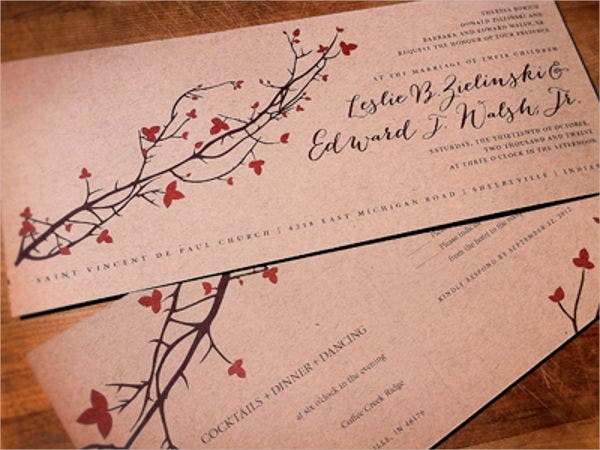 How did the style, form, and design of wedding invitations come to be? 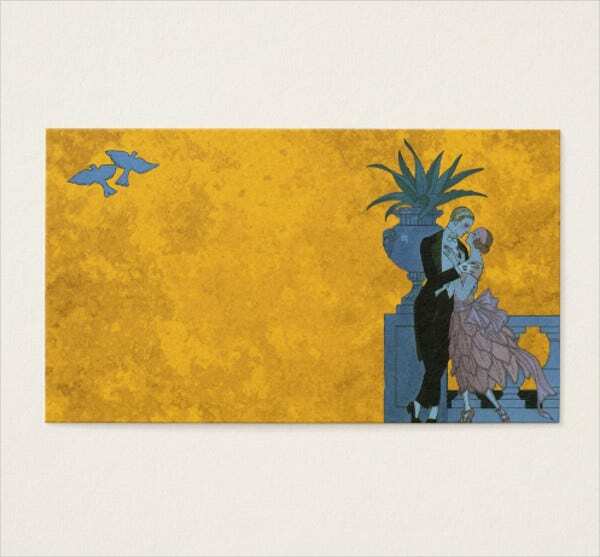 Let us get to know about a wedding invitation card’s evolution. 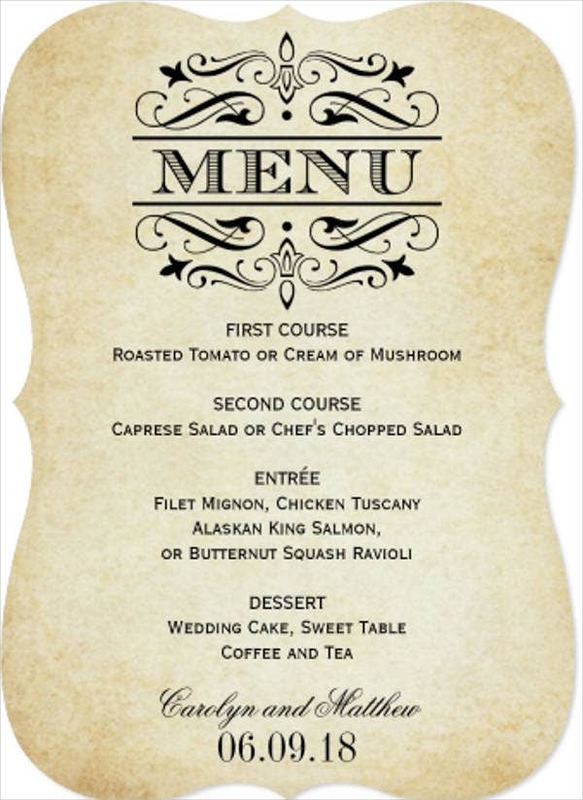 There are recorded cases of wedding invitations found in caves, but by the early 1700s, wedding invitations were usually verbalized. As a matter of fact, they were typically issued in a noisy way. Upon hearing the invitation, people then can attend the wedding, unless of course, there was animosity between the families. 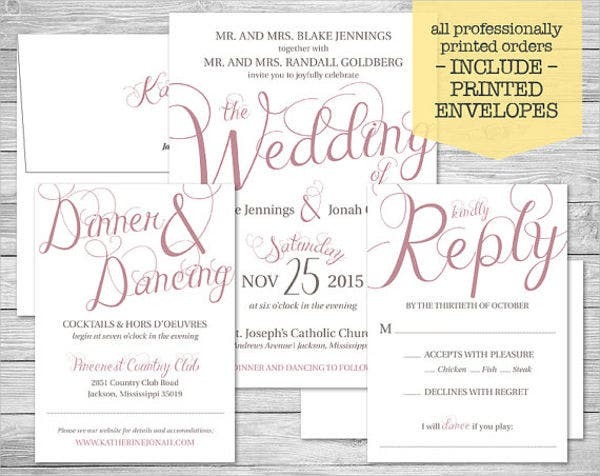 These invitations were traditionally announced by a town crier. 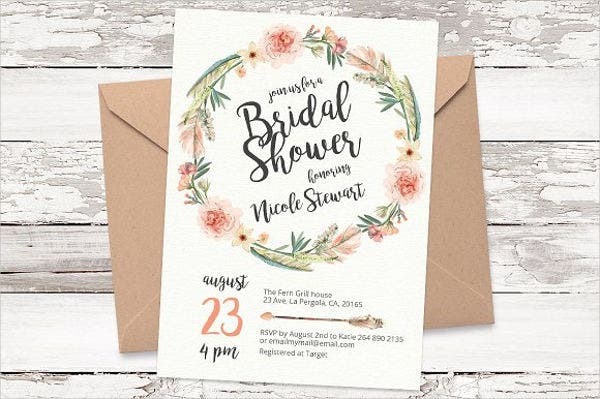 During the Industrial Revolution, the invention of lithography, which produced sharp inking without engraving, created a huge appeal to the market for wedding invitations. During this time, invitations were often delivered by hand or horseback because of the unreliable postal system, so a double envelope was used to protect the contents. 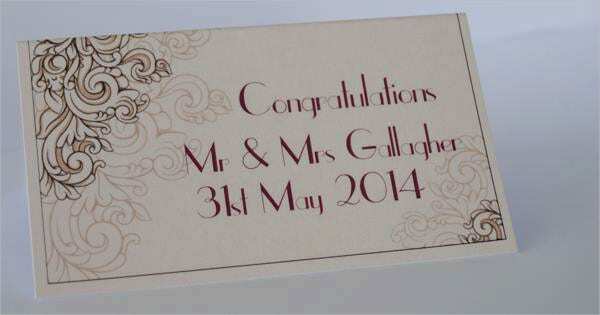 Many customs that started in history centuries ago concerning wedding invitations are still applied today. While the wording might have changed and formalities have diminished somewhat, the main idea continues and will remain as time passes by. 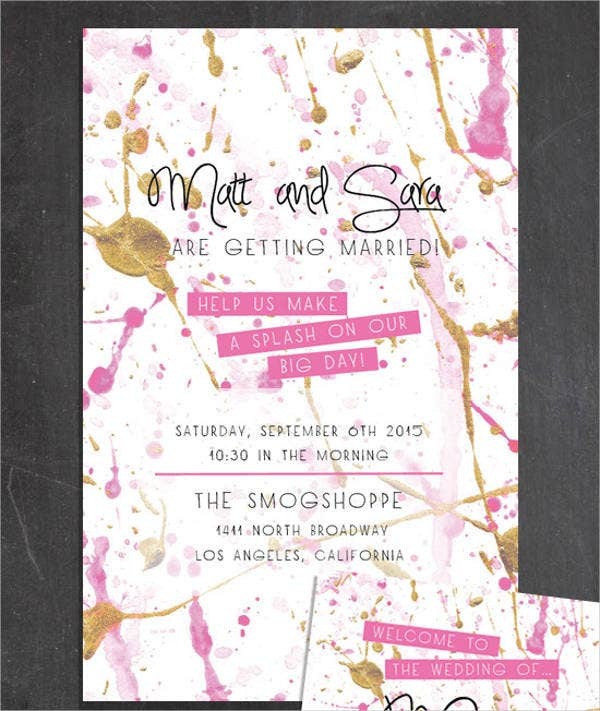 That is why, with today’s modern technology, people who create wedding invitations always look for templates. 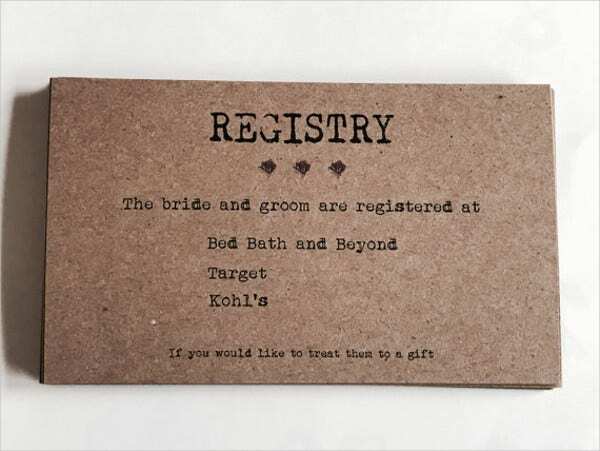 And the good thing is, Template.net has wedding invitations that are in a template forms. 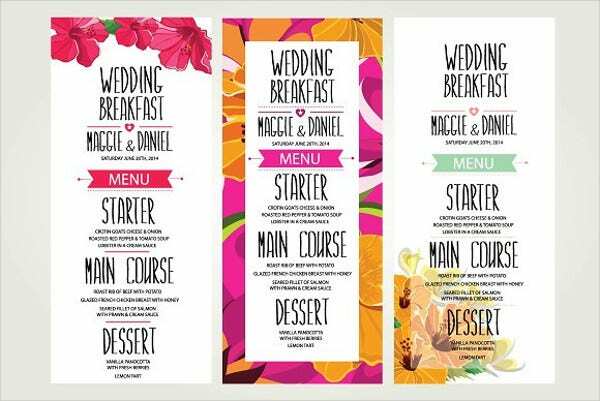 And not just that, we also offer Wedding Menu Card templates and Thank-You Wedding Card templates available to download. You must select your preferred design. 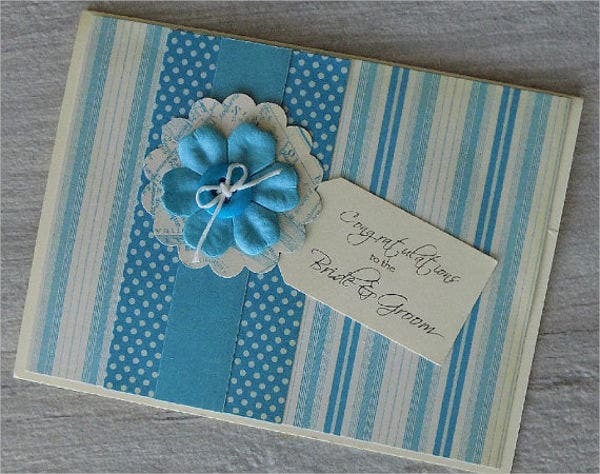 Your invitations are the first impression guests get about your wedding, so take time to make it more elegant. 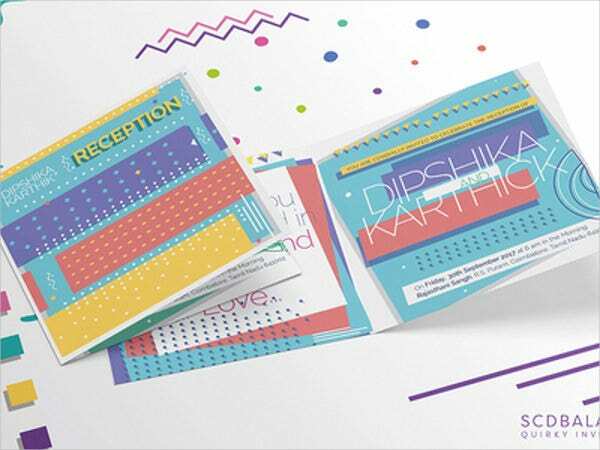 Make sure that you use contrasting colors for the background and text so that it is easy to read everything on your invitation. 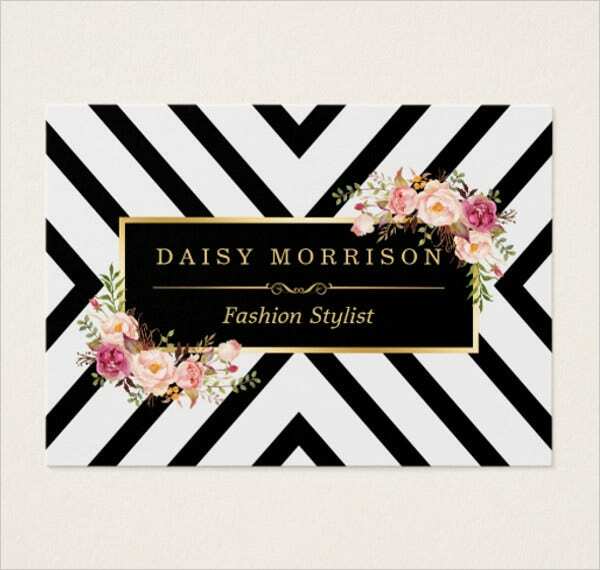 Keep your design consistent with the elements of your card. 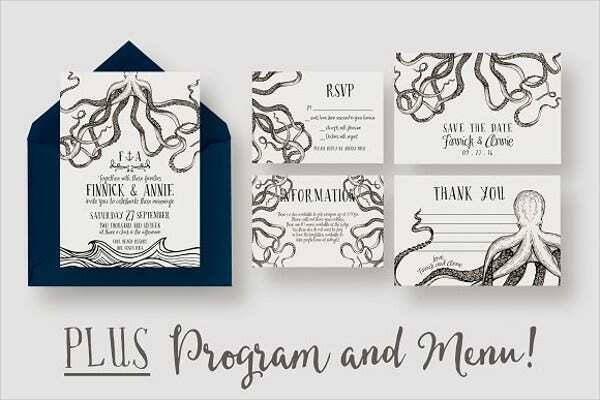 Keep the same colors for the invitation, save-the-date details, and RSVP card. You want all the sections of your invitation to flow, not to clash with each other. Creating a guest list. 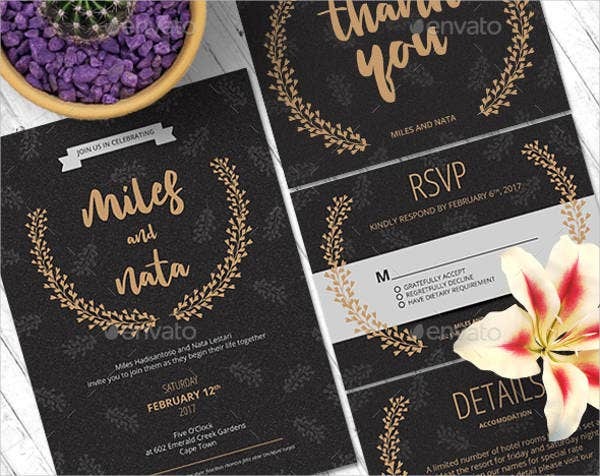 Before making your invitations, you need to make sure and to know how many you will have to create. To do this, make a guest list organized by family. Include the full name, address, and their e-mail and phone number should be optional. It will then be easy to organize all these details into a spreadsheet on your computer. This will allow you to alter any changes if there is a need to. 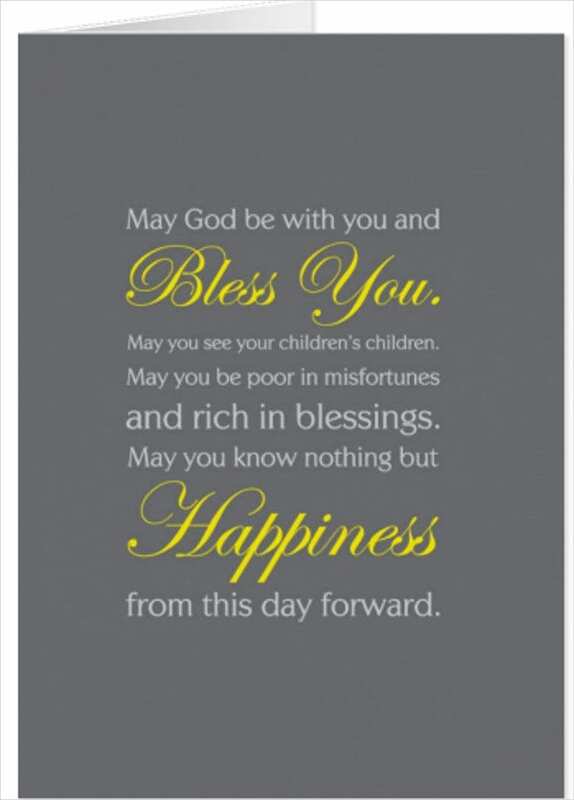 Start with the basic invitation. 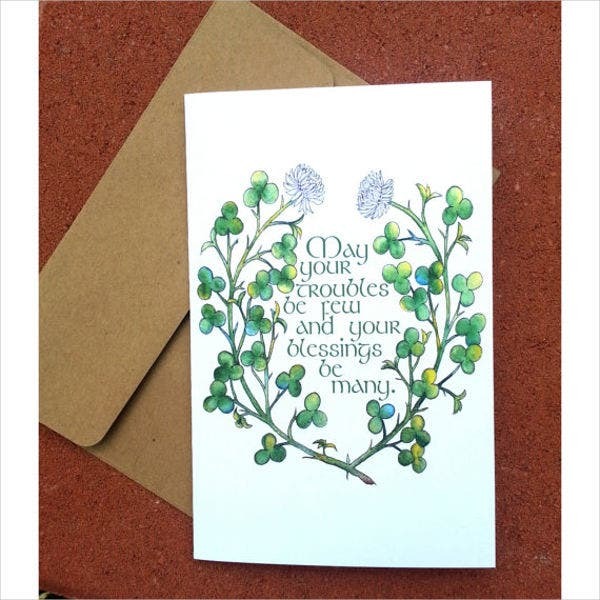 There are loads of different styles and types of cards, depending on your budget and how much information you need to include. When you order your samples, try to make sure you have some of each style to see what would work practically for you. 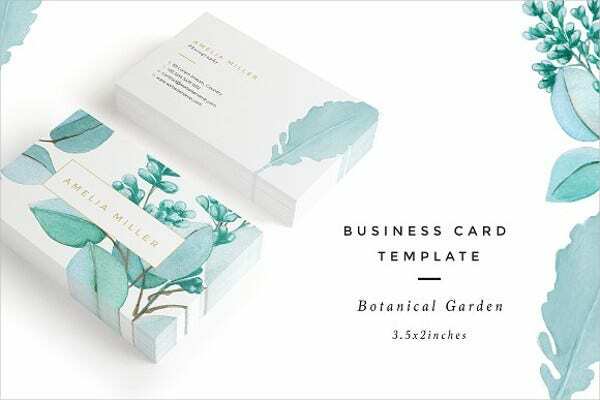 Flat unfolded cards and traditional card blanks are ideal if you’re on a budget or don’t have huge amounts of information to include. Designing your background. 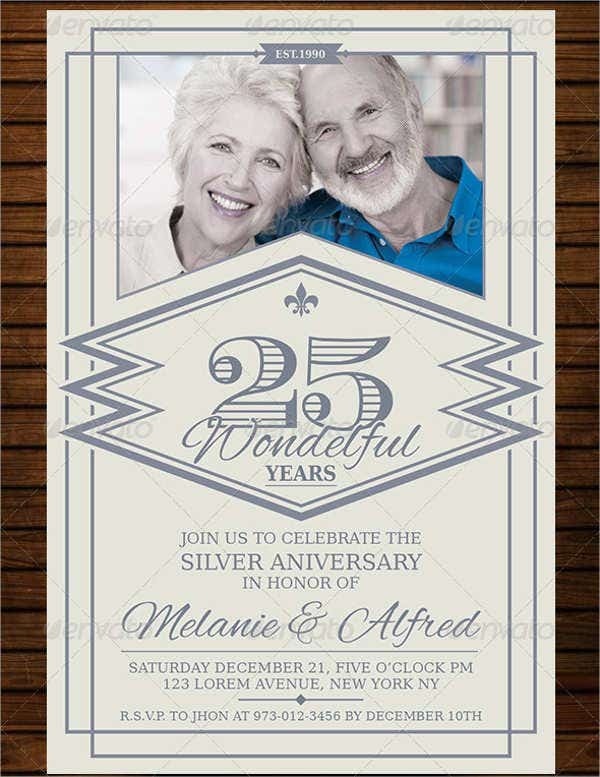 Right before you begin adding text and pictures to your invitation, you need to select what background to have. 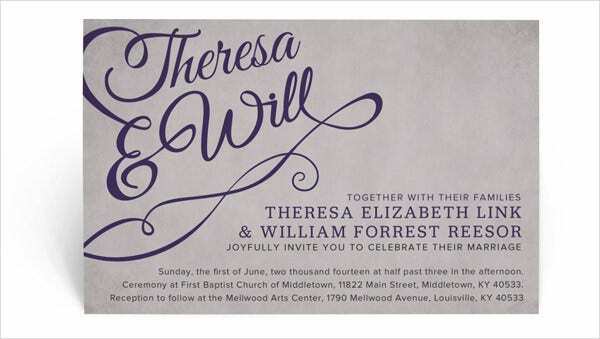 If your invitation font is formal, consider having a classic and neutral background. 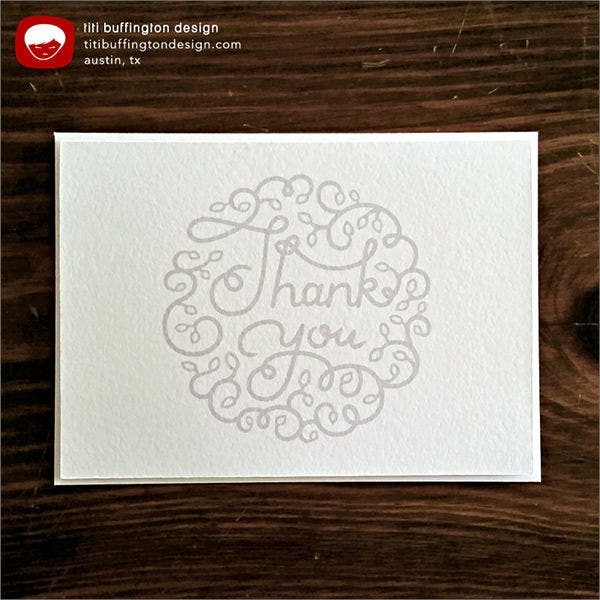 Informal text can fit well with eccentric, fun background patterns or images. If you prefer a solid color, think on the color scheme. Consider using pattern or picture as the background. 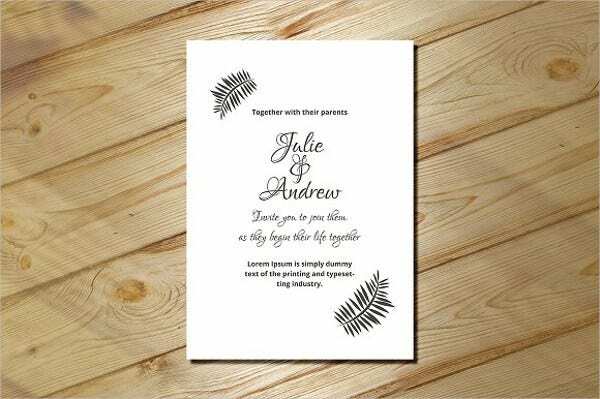 Burlap Wedding Card design is one of the unique designs you will see. Organizing your information. 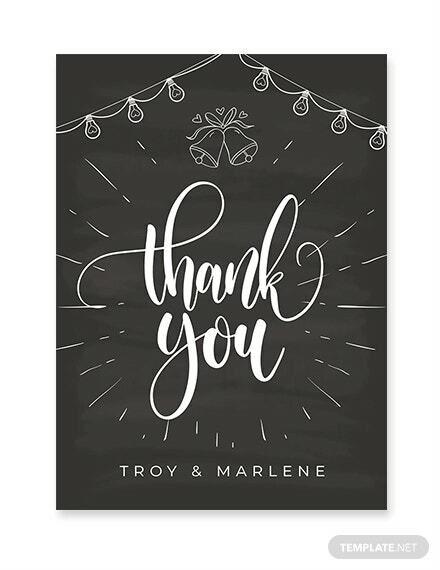 If you want a more informal wedding invitation, try an introduction like “[Couple’s name here] happily invites you to their wedding on . 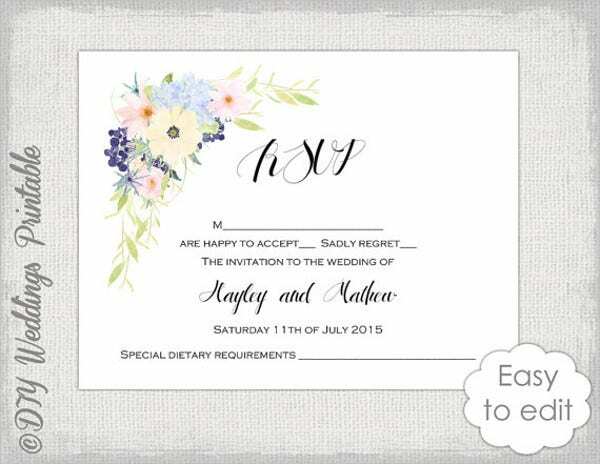 . . ” or simply “You’re invited!” with the included location and date and time. 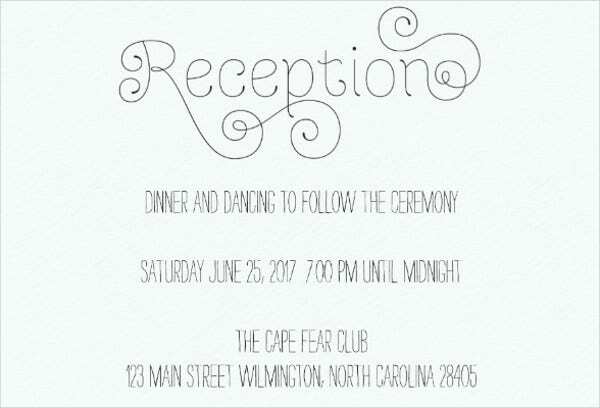 Although this is just the sample text, make sure that you proofread to avoid any spelling or grammatical errors in the invitations. 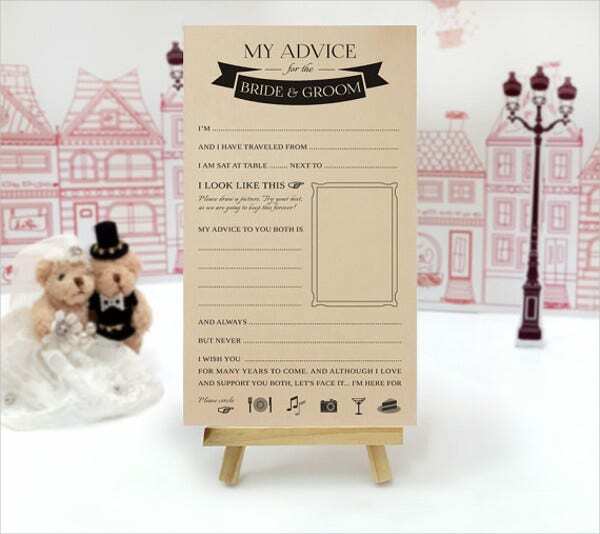 To make your wedding invitation extra special, always remember to follow these simple steps. 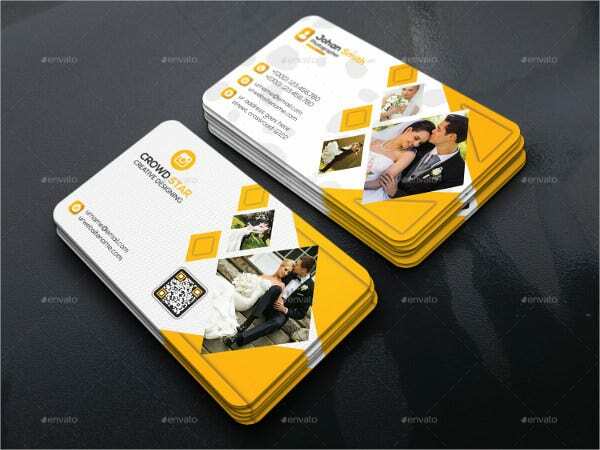 But if you prefer for a less stressful one, using templates are the best answer. 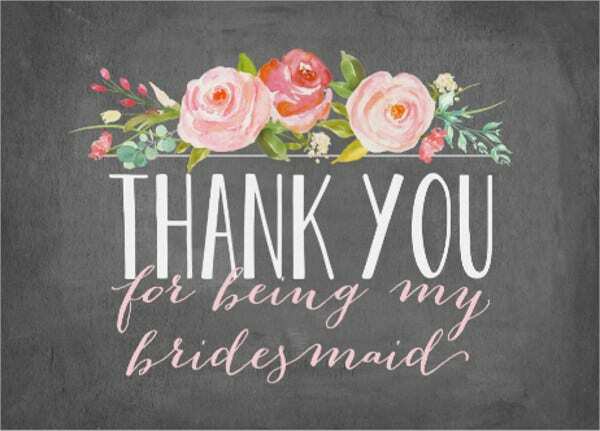 Since we have it all here, if you want to see for more variety, check out these beautiful Bridal Shower Cards. 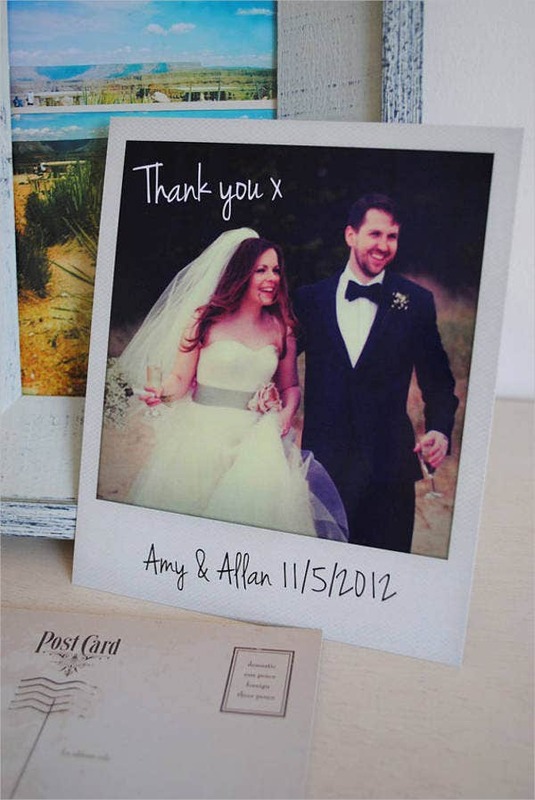 And for a personalized touch, we have DIY Wedding Cards on stock as well. 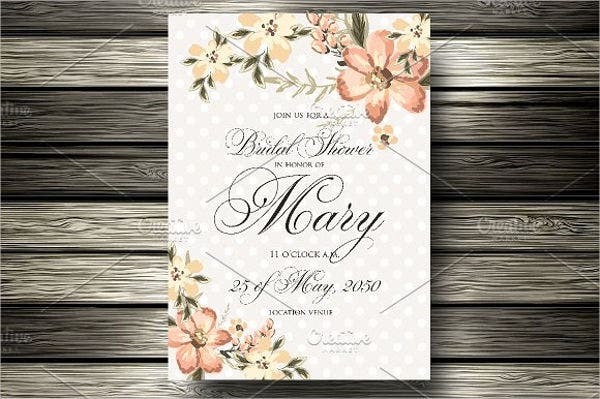 A wedding invitation is a specific type of an invitation letter, there are other different styles that are widely utilized. Let us get to know them all. 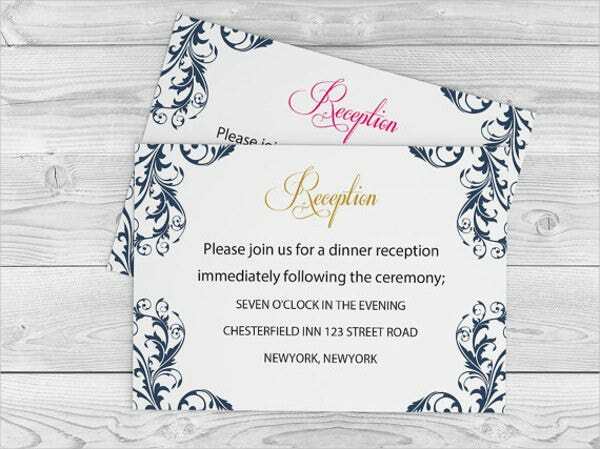 These invitations are typically enough for small, intimate affairs where the guest list is under forty. Examples of this include luncheons, private receptions, and small dinner parties. 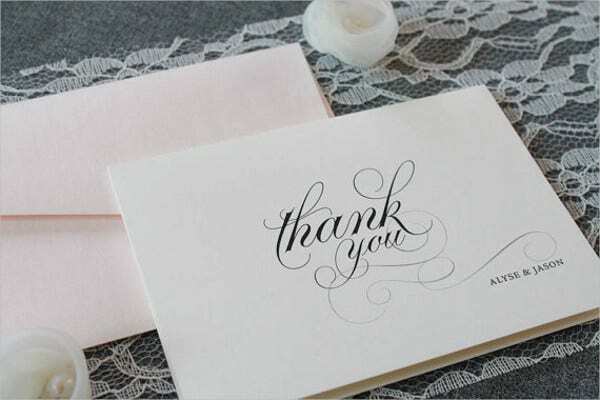 Handwritten invitations take more time and commitment so they are not ideal for larger type of parties. 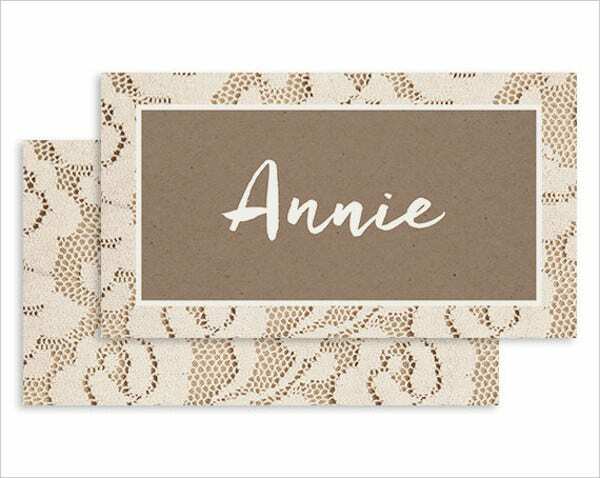 These invitations can be written in pretty pieces of stationery or a plain white paper. 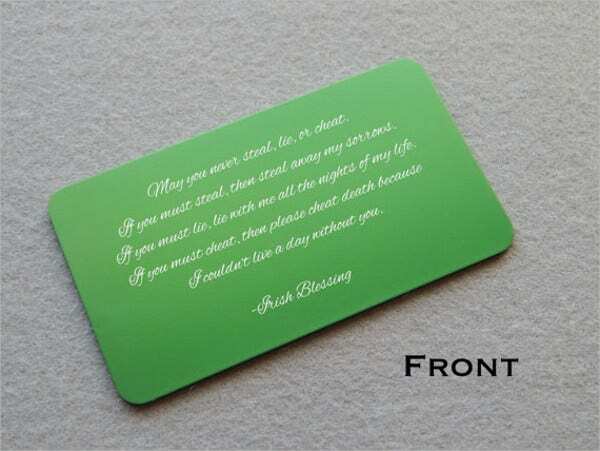 You can select a quote from a famous author or make up your own to add as an introduction into the invite. Nowadays, we send almost everything digitally. Similar can be true for invitations. 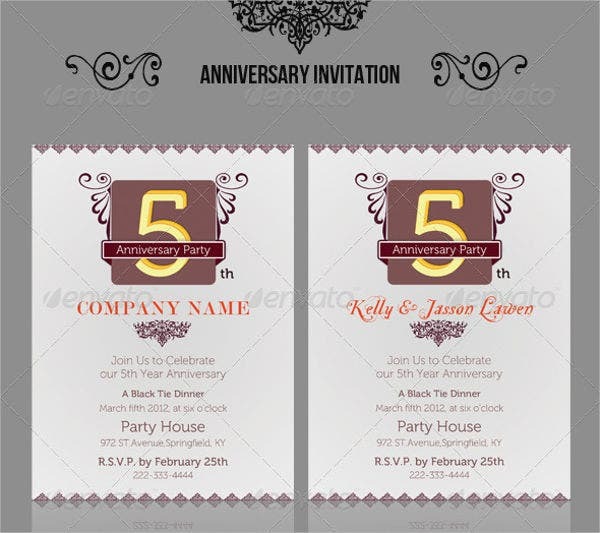 Computerized invitations save resources such as paper and stamps and give a quick way to get a message across. 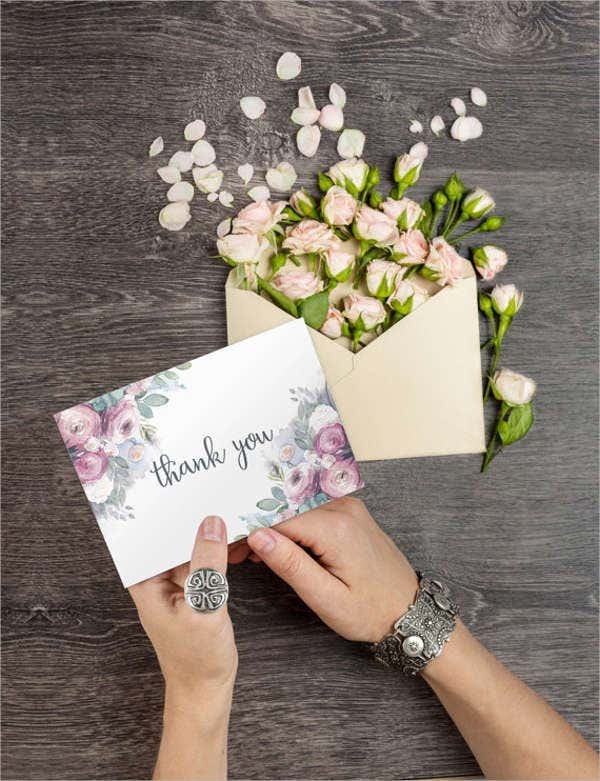 These are especially helpful if you are planning a last-minute event and you do not have time to mail the invitations. 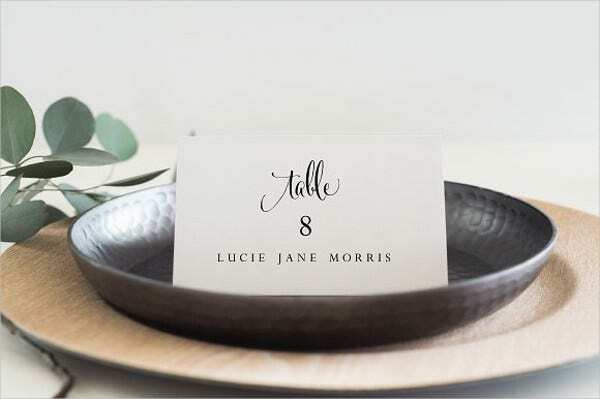 There are occasions which require Formal Invitations, and a wedding is one of the best examples. 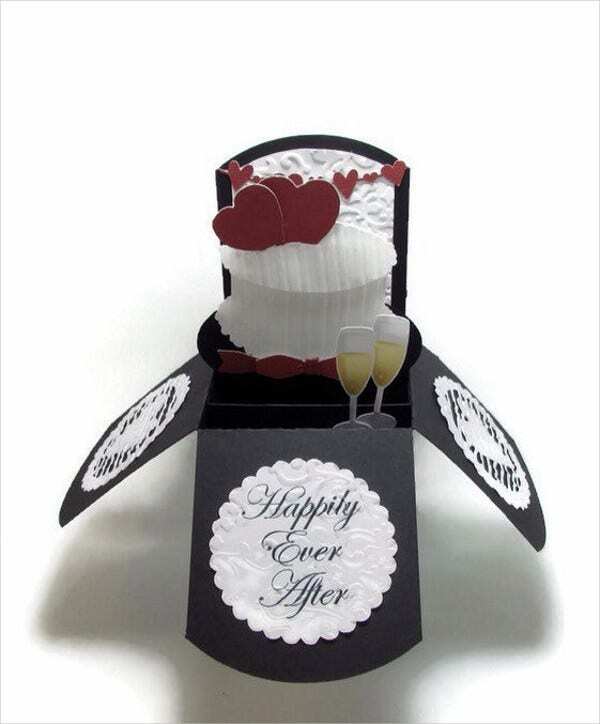 Wedding invitations can be bought in different sets of colors, styles, and preferences. 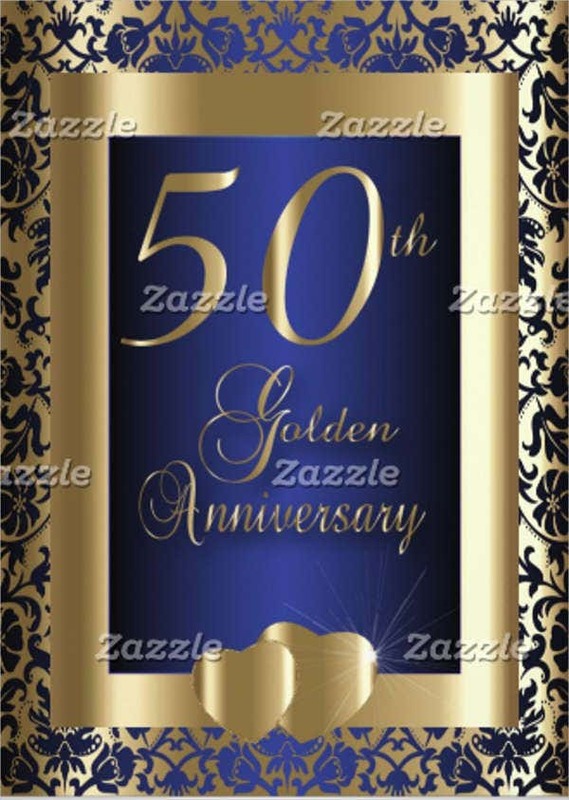 They vary in price from the conservative to the extravagant, depending on your choice of paper and design. 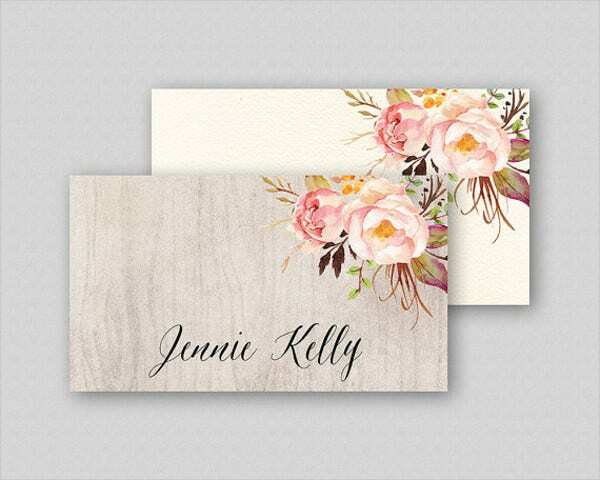 Majority of wedding invitations come with a reply card and a separate mailing envelope. 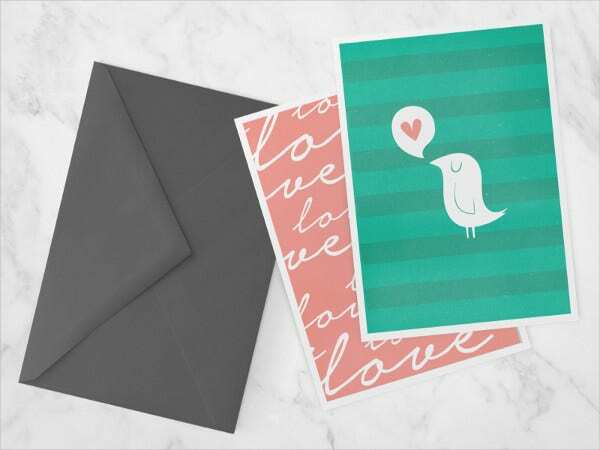 In most cases, wedding invitations are sent through the mail, but they can be hand delivered as well. 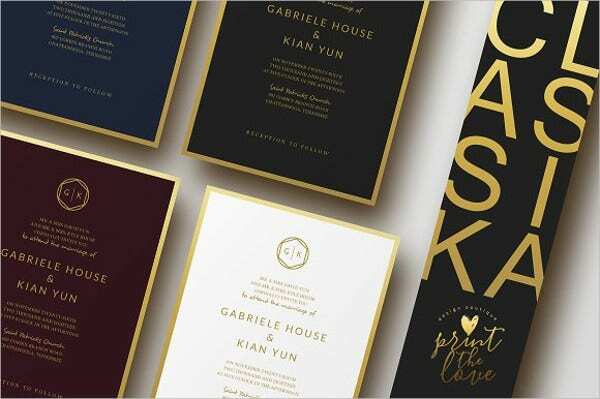 These colorful, layered paper invites alert your guests to an upscale event and may or may not include a separate response card, depending on the RSVP method requested (paper, phone, or online). 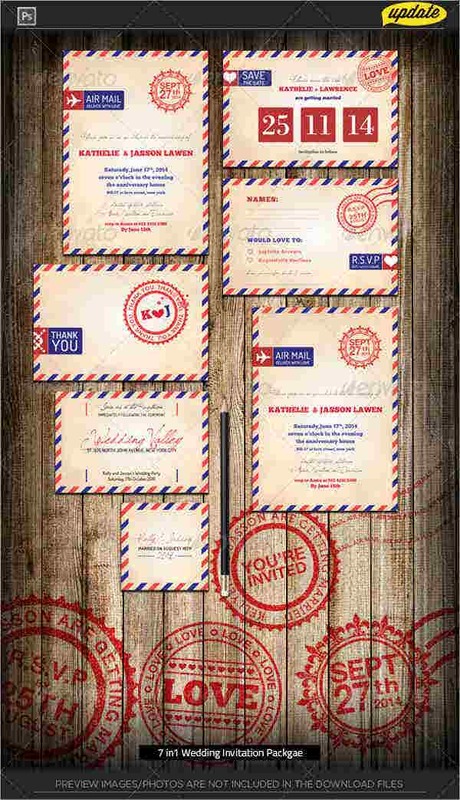 These are most common invitation types that most people use when it comes to an event or occasion. When making invitations, you need to be very meticulous to every detail. You need to ensure that all necessary contents are included. Invitations are somewhat straightforward since all you need to do is to invite someone. 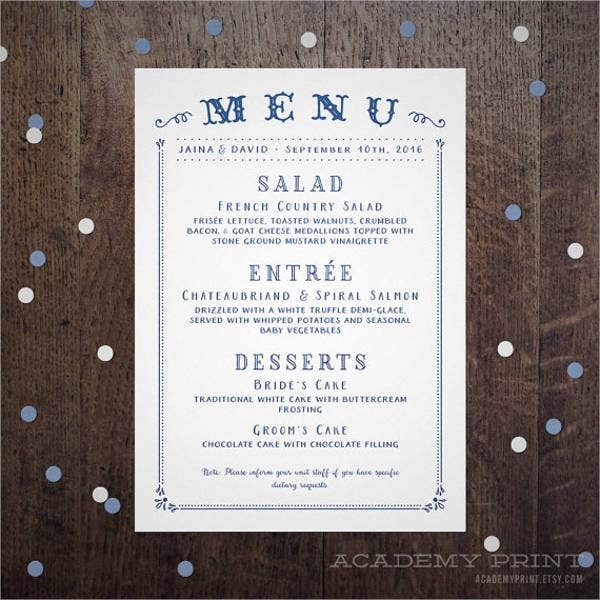 However, an invitation card does not need to be simple. 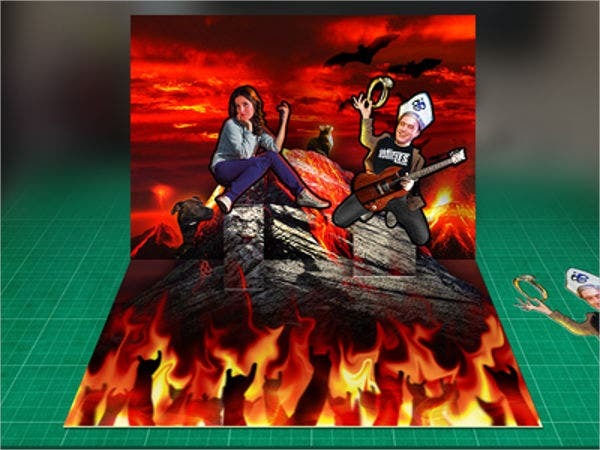 Since it serves as an introduction to your event, you need to make it more sensational and catchy as much as possible. 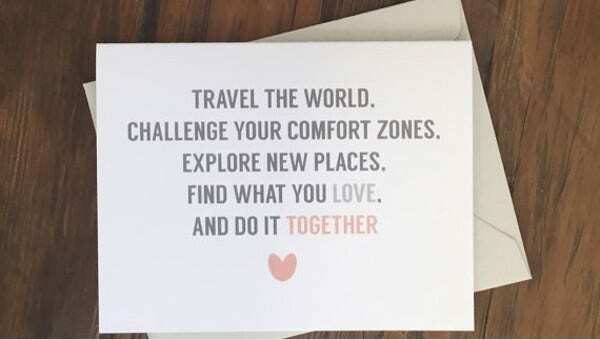 This greatly applies to a Wedding Invitation. Creating awesome designs may take time for sure. 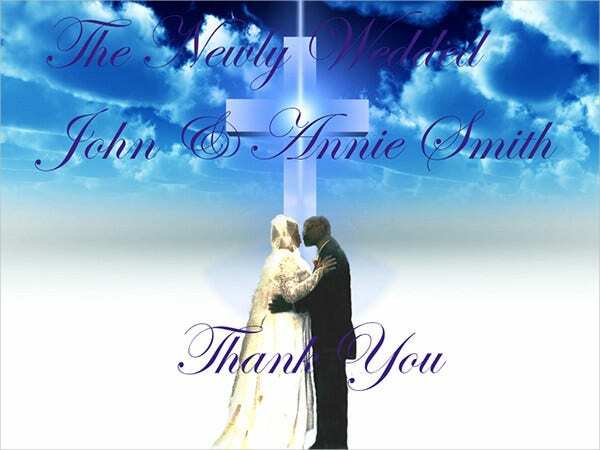 But with these wedding invitations that we offer, surely, these will make your wedding more memorable and meaningful. These contain elegant designs that will surely stand above other designs. 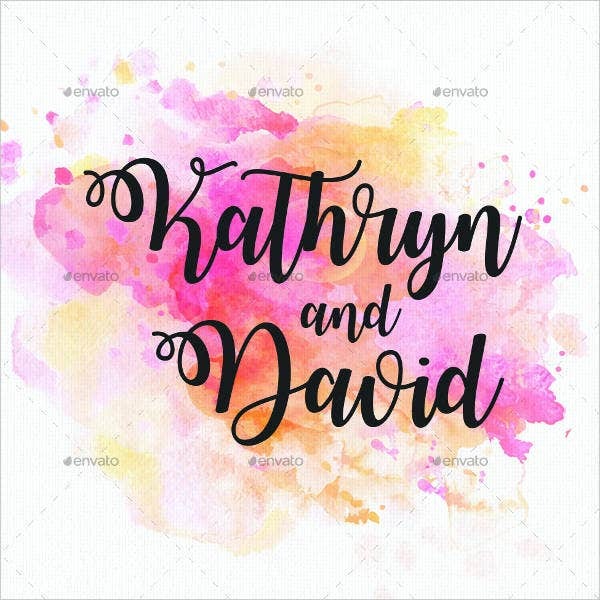 Each has a very detailed pattern and with a mixture of warm and vibrant colors.